We are having a year end sale!! 25% off all hardcovers, calendars, Christmas cards! 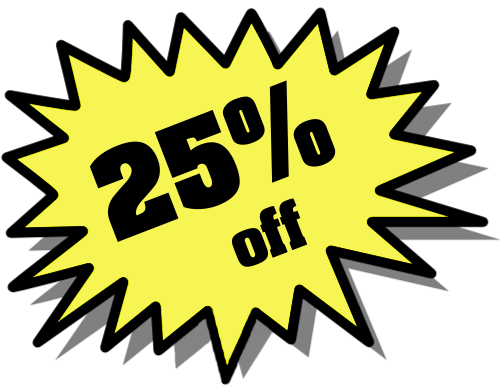 25% Off all our Hardcovers… Yes it includes Fiction, Mystery, Cooking, Biography, History, Kids, Health, Business, Reference, Science and Nature, Decorating, Gardening, Art & Music, Travel, Sports, Crafts, Humour, Reading & Writing, did I miss any? We also have all of our Calendars and Christmas Cards 25% Off! The sale runs to the end of the month, which is Friday… we close at 6pm today, 7pm on Thursday, and 3pm on Friday (New Year’s Eve). There are some very few restrictions to the sale, we’ll let you know if you run across them! Best Wishes from the staff at Books on Beechwood. It’s a brand new way to see Europe – travelling by elephant. 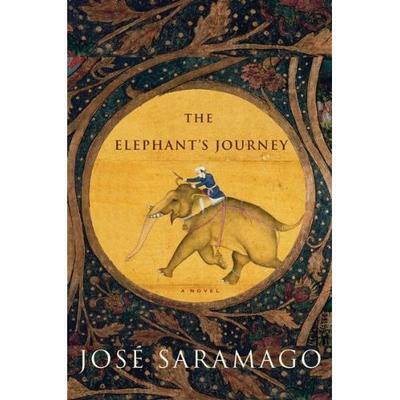 The renowned novelist, Jose Saramago, has written an enchanting story about a true journey, taken in l55l. King Joao lll of Portugal wanted to give a special wedding present to his cousin , Maximilian, Archduke of Austria. He had an elephant and his keeper in his possession and felt it would be an appropriate gift. How to get it to him? Behind a commanding officer, a convoy of soldiers and labourers, with an oxcart to carry water and forage set out with the elephant and keeper, or mahout, by foot to go from Lisbon to the city of Valladolid in Spain. Here they were met by the archduke and his new wife and continued, to much consternation and celebration along the way, as well as threats from wolves in the surrounding hills. The elephant, called Solomon, has his name changed to Suleiman, and the keeper, called Subhro, becomes Fritz. Originally from India, the keeper has interesting exchanges with his Christian travelers about the Hindu religion which has an elephant head for one of its gods, Ganesh. The caravan crosses the Mediterranean by ship with no trouble to Italy and then makes its way north through the cities of Genoa, Placenza, Verona, Venice and Trent. Along the way the elephant learns to kneel before authority; at one point he inadvertently kicks a priest. They make a triumphant entry into Vienna. Saramago fills the story with warmth and humour. It’s a gentle, magical tale for Christmas. “Samantha did not like the idea. Her best friend, Catharine, wanted to celebrate her birthday by exploring the abandoned house that was said to have weird voices coming from inside. Little did they know the imminent danger close at hand. 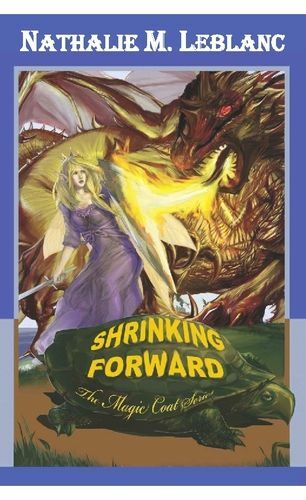 The two junior high school students are lured into a supernatural reality that includes an evil wizard, magical faeries, dragons and other terrifying beasts. Unwillingly thrust into the continuing battle between good and evil, their only tools are their friendship, their wits and a mysterious Magic Coat with a mind of its own. For more information about Nathalie or her book, visit her website at www.nathaliemleblanc.com. We look forward to seeing you all on Saturday! Come by to meet the author, buy a book (or two) and get it signed!!! Barbara Fradkin is a Montrealer who has lived in Ottawa for the past several years and knows both cities well. It gives her Inspector Green series a special flavour. You really feel you are hopping off a bus in Westboro, or driving up Cote des Neiges to a corner of the cemetery on Mt. Royal. 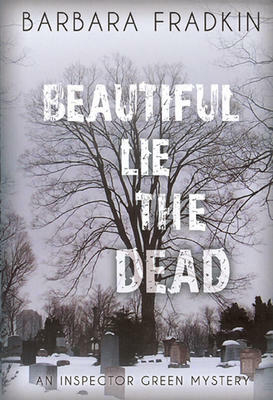 “Beautiful lie the Dead” covers both cities. The plot is intricate but convincing. The families include a leading McGill law professor known as much for his extra-marital affairs as his brilliant lectures. In Ottawa ,a prominent surgeon is two weeks away from his upcoming marriage when an old scandal out of Montreal completely disrupts his plans. The unflustered Ottawa Police Inspector MIchael Green is well-known to readers of Fradkin’s seven novels before this one. Here, his calm judgment is put to the test by the constant trips and calls back and forth between Ottawa and Montreal. It makes for a highly readable book and keeps Fradkin on the list of active members of Canada’s crime-writing community. She lives in Ottawa and works as a child psychologist, a profession offering plenty of scope for her writing. Her mysteries have been called “insightful writing that stirs up questions and emotional responses – and the satisfaction felt from a good book”. (The Hamilton Spectator). “The Trouble With Dilly” (ages 8-12) is the story of a young girl named Dilly who sees the new boy in her community, Gedion, shoplifting from her parent’s store. After tattling on him to her parents, Dilly realizes that there are certain things that should just be left unsaid. 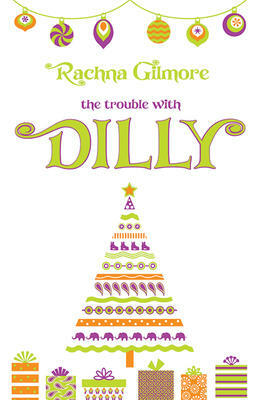 To make up for what she’s done, Dilly decides to plan a Christmas party for Gedion’s family. Before she knows it, the whole community is behind her. Will Dilly be able to see the project through to the end or will people start saying the the trouble with Dilly is that she always starts things that she doesn’t finish? 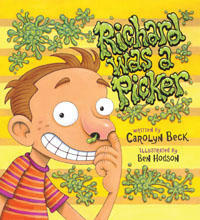 “Richard Was A Picker” (picture book) is the story of a young boy who, one day, when trying to pick his nose, gets his whole body stuck up inside his nose, essentially turning himself into one big booger. Richard thinks he has a solution to his problem, but before he can get to his destination, a mob forms up and chases him all through town. Will Richard make it to his destination without getting picked to pieces on the way? 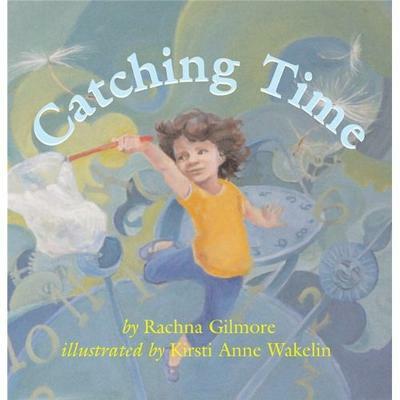 For more information on either Rachna Gilmore or Ben Hodson, visit their websites, www.rachnagilmore.ca and www.benhodson.ca. We hope to see you all on Sunday afternoon, kiddies in tow! Come by to meet the author, buy a book, and get it signed! We look forward to seeing you! The books for the 2011 half of the 2010-2011 Book Club have now been chosen, and are listed (and kept up to date) on our Book Club page.